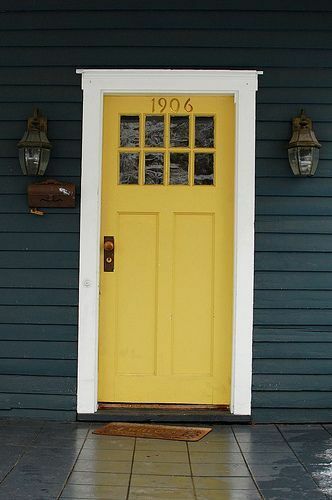 Giving your front door a paint refresh is a cheap and easy way to update the exterior of your house. It's one of the first things visitors see when they pull up, so you want to make sure it is looking its very best. I've gathered a rainbow assortment of front doors below, so everyone should be able to find one they love. Even though people argue about whether or not white, grey, and black are considered colors...white is the blending of all colors, black is the absence of color, and gray is an achromatic color (without color)...blah blah blah...I still threw them into the color mix because I felt like it. Ha! 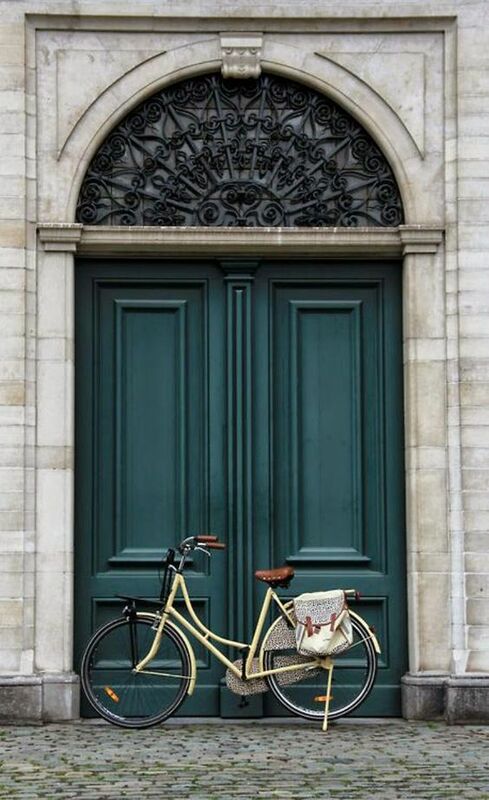 And if you're not into having a bold front door color, they make your door look just as pretty! 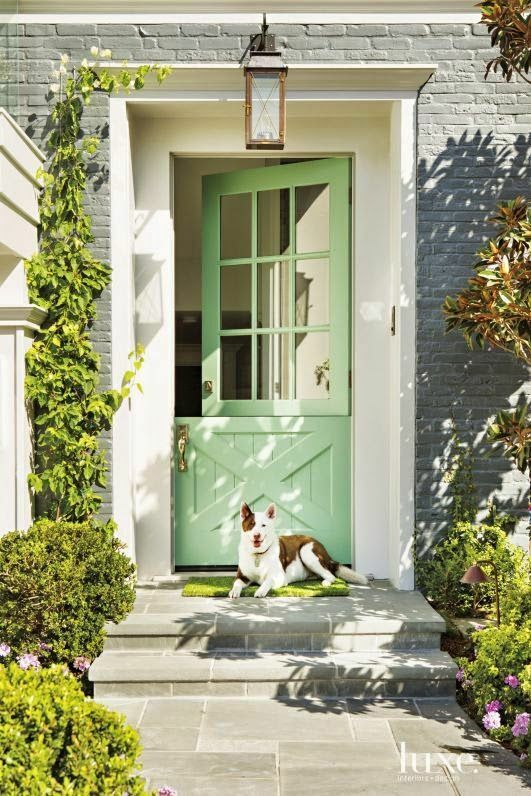 Which front door color is your favorite? !